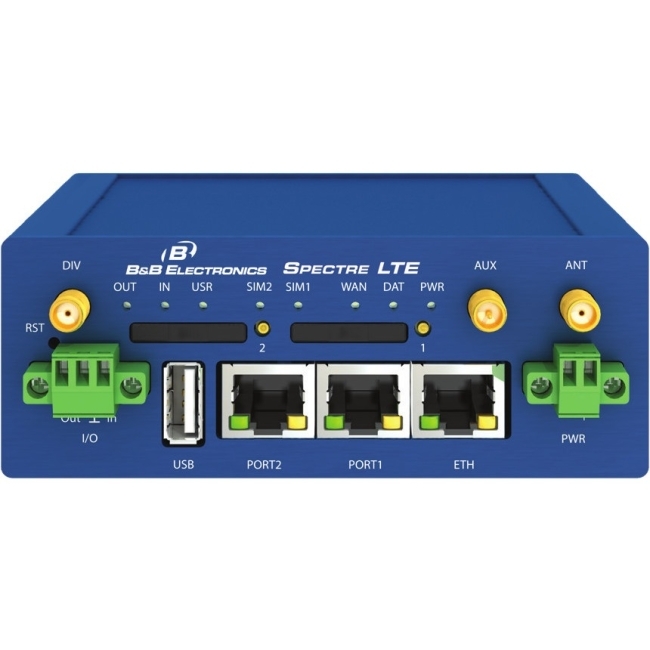 Built for plug-and-play simplicity with extensive remote management, deployment and customization options, the SPECTRE LTE Cellular industrial router is used to wirelessly connect Ethernet equipment and other devices to the Internet or intranet. 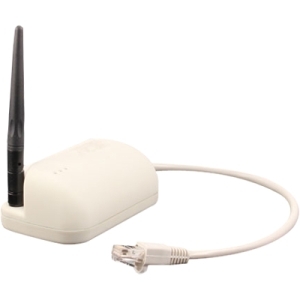 It creates secure connections in locations where cable connections are impractical. As often is the case with devices such as ATM machines and remote video cameras. 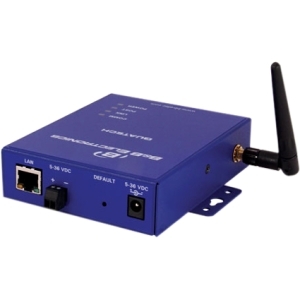 Thanks to the high data transfer speed of up to 50 Mbit/s download and 100 Mbit/s upload, it is an ideal wireless solution for video including traffic and security camera systems, LAN networks, automatic teller machines (ATM) and other self-service terminals.